1, the core strengths: the use of Oriental wisdom, the Chinese \\\"Book of Changes\\\" concept, through the \\\"Taiji Yin and Yang\\\" analysis, deconstruction, creativity, and ultimately the formation of signs graphics. 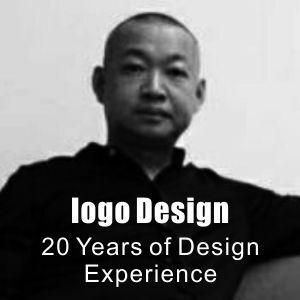 2, design experience: I have been in the graphic design industry has done a full 20 years, please trust each other, happy cooperation. 3, service commitment: I am very fond of my design work to ensure that 100% of the original, at reasonable demands, you can modify to satisfaction so far.